Nicosia is the capital city of Cyprus and is located in the centre of the island. Nicosia has a vibrant financial industry and has attracted many international businesses and tech companies. 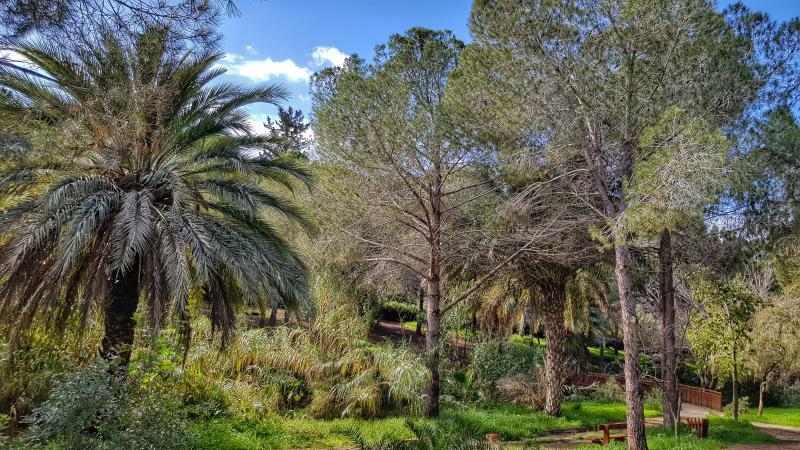 Nicosia has a subtropical semi-arid climate. 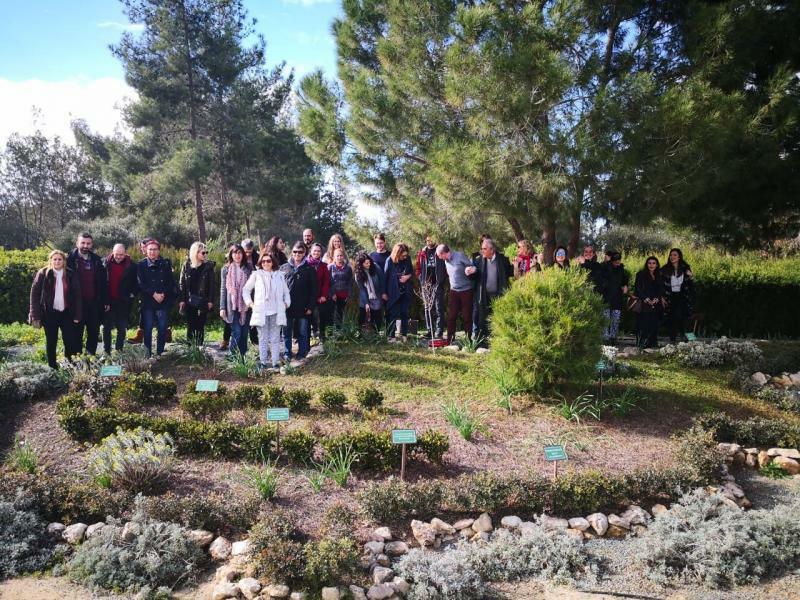 Nicosia Development Agency’s dissemination event of the EU Project, Connecting Nature, “Bringing cities to life, bringing life into cities”, Horizon 2020 was held in Nicosia, Cyprus at 9 am on Monday 28th of January 2019. The event took take place at the Environmental Information Center of Athalassa National Forest Park. 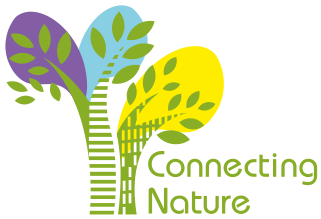 In February 2018, Nicosia Development Agency (ANEL) with Cyprus Photographic Society-Nicosia Branch (Official Supporter) and Digital Tree e-Publishers (Official Communication Partner) launched a European Photography Contest, under the framework of the European Project Connecting Nature (Horizon 2020), entitled: “Nature can give to our cities the answers we are looking for!”. The contest has now ended and we would like to thank everyone who participated. Connecting existing strategies (e.g. Nicosia Integrated Mobility Master Plan and “e-charge” plan Electricity Authority of Cyprus). Fragmented responsibilities – local authorities have too few responsibilities regarding land use and mobility planning and management. Absence of metropolitan authorities (land use – mobility – economic development). The National Forest Park of Athalassa has become a European reference for how a Natural Area is exploited combining Green Infrastructure and urban development. The city has created new parks and people now prefer to walk to their jobs rather than driving. More of Nicosia's municipalities start using green municipal waste to produce energy for the heating of the public buildings. The city now develops strategic mobility plans putting land use and economic development at the heart of transport projects. Soft modes of transport (cycling and walking) are becoming more and more popular. New cycling infrastructure now link the university campuses in Nicosia with the city centre. 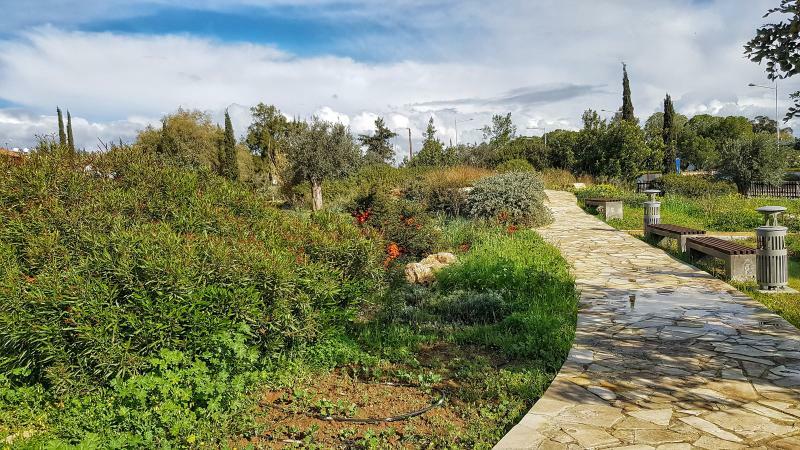 Schools have started to play an active role for engaging kids with nature-based solutions, for instance through a competition for the "Best Green Wall" of Nicosia. Nature-based solutions have become mainstream and models for achieving NBS are fully embedded in urban planning. The expertise of the Municipalities of Nicosia city in harnessing solar energy for heating is exported to other cities and markets. Nature-based solutions are incorporated in the Regeneration of Nicosia City Centre Commercial Triangle. GHG emissions caused by transport system have been reduced by 50%.